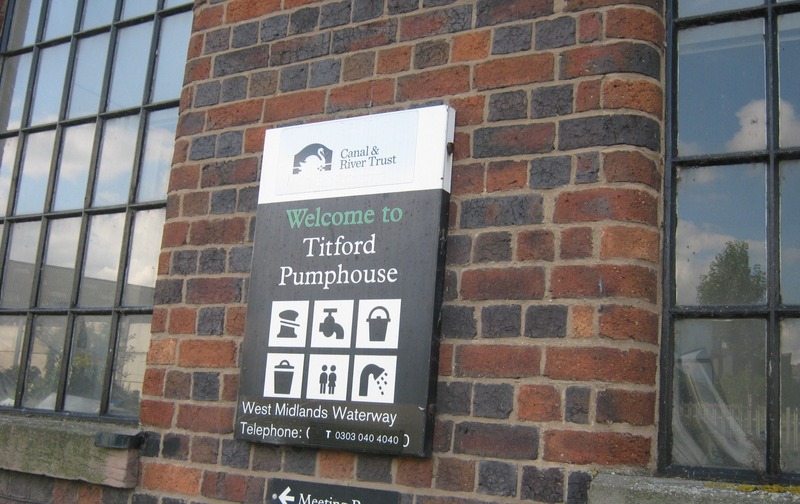 Titford Pump House Moorings are located on the Titford Canal, which is a short branch of the Birmingham Canal Navigations (BCN). 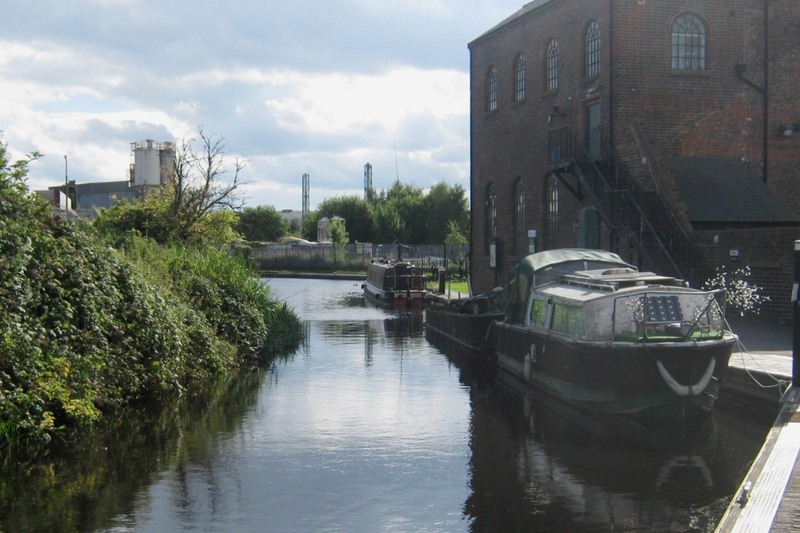 Close by is Oldbury where there is a good selection of shops, pubs and other local amenities. The mooring is approximately 140 metres long and provides space for up to six vessels moored against a timber jetty. From the A457 Smethwick to Oldbury Road turn left into Tatbank Road just after passing under the M5 motorway bridge. After approximately half a mile, turn right into Engine Street. 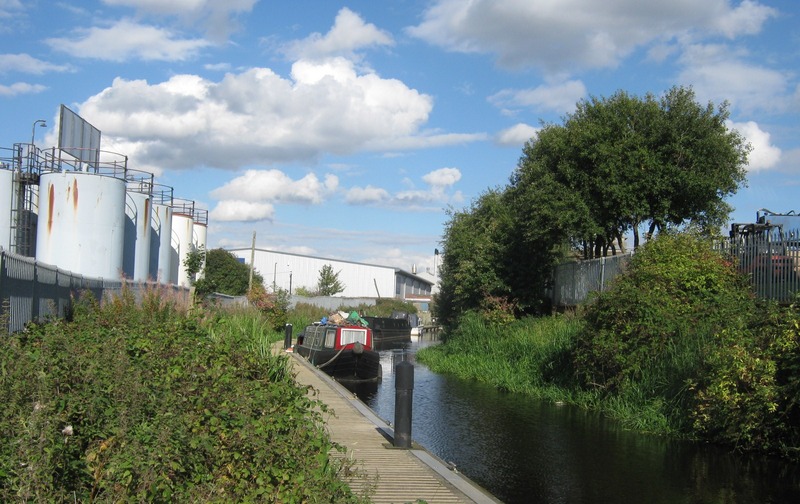 The moorings are then accessed through a gate at the end of this road, on the left, immediately before the canal bridge. 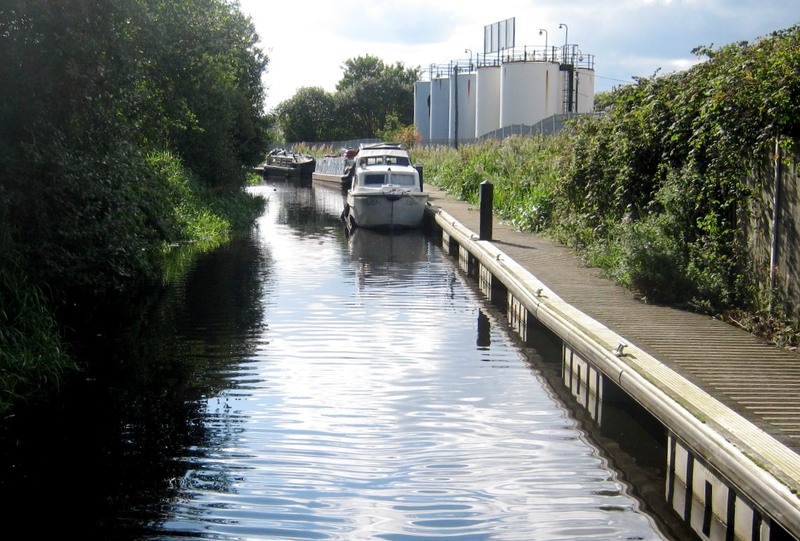 The listed facilities are in a facilities block and are for the use of all boaters. Water stanchions are adjacent to each berth. Electricity is supplied through Smart Meters where pre-payment is required through an on-line account. 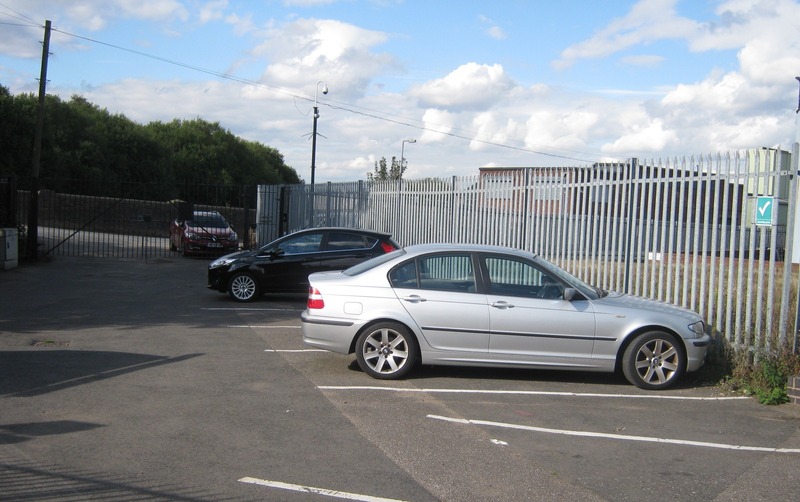 Car parking is available at this site although space is on a first come, first served basis and cannot be guaranteed. 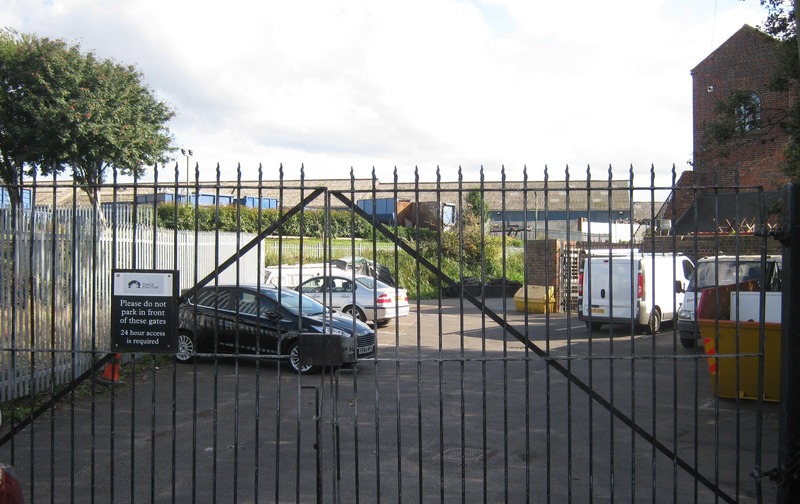 The site has fencing and a padlock is fitted to the vehicle access gate. Mooring cleats are spaced at 5 metre intervals. A selection of shops, banks, a post office and public houses are within 10 minutes' walk of the site at Oldbury town centre. 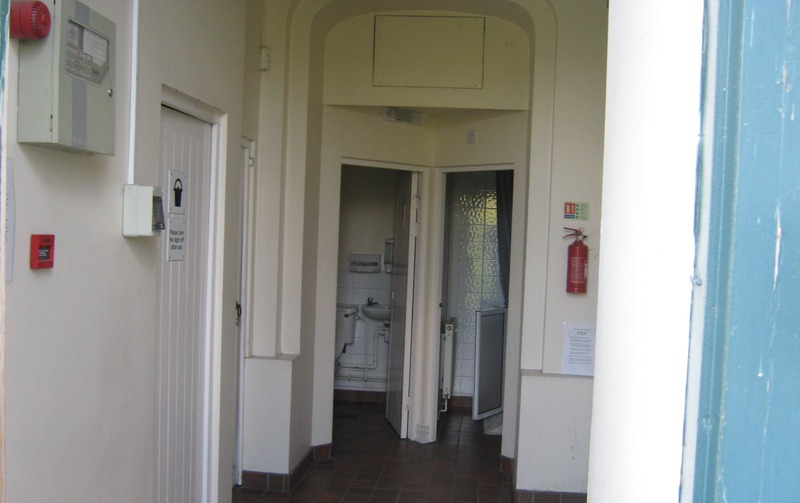 A bus station and public transport links are also available in the town.